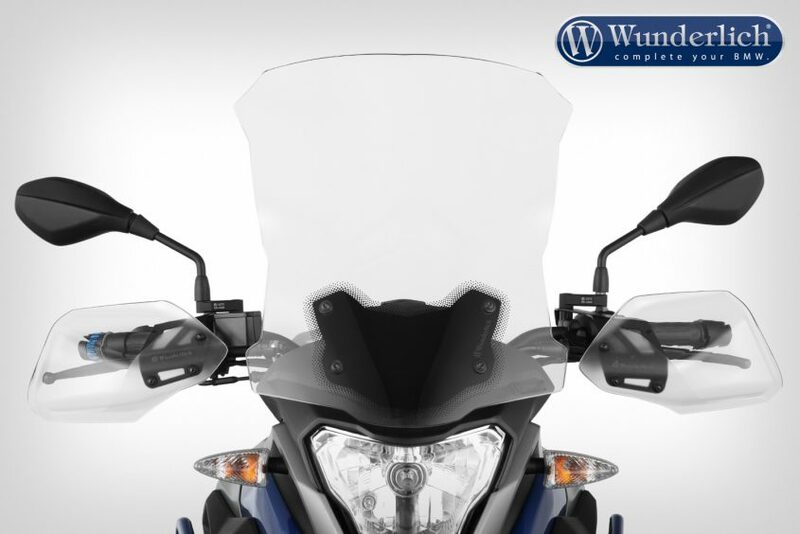 A higher and wider touring screen that eliminates pressure and turbulence. An almost indestructible, slim windscreen with excellent aerodynamic properties. 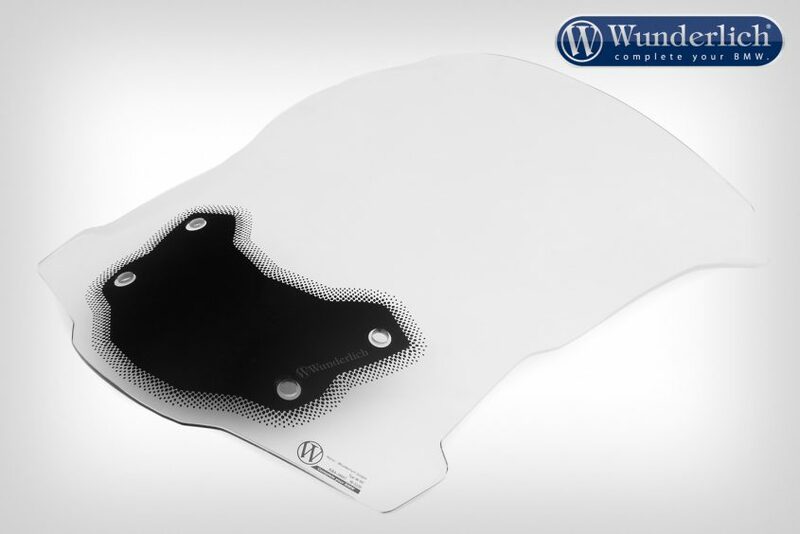 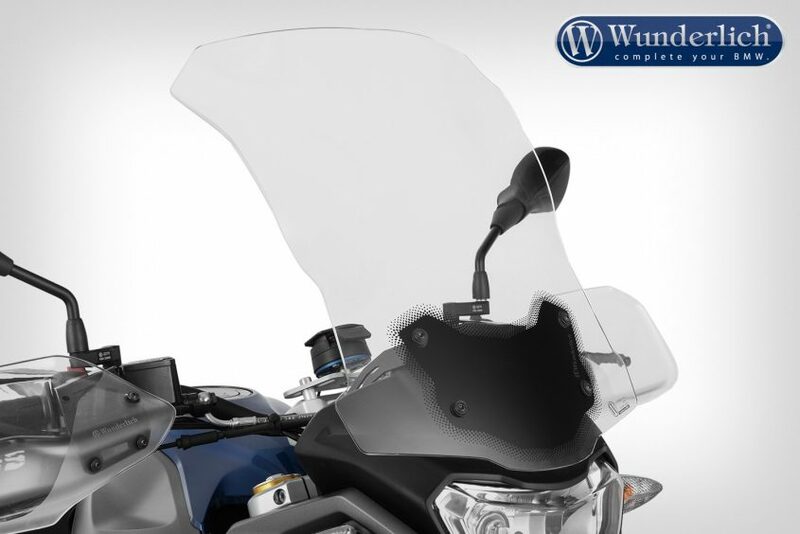 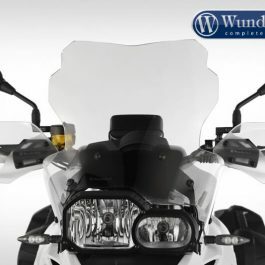 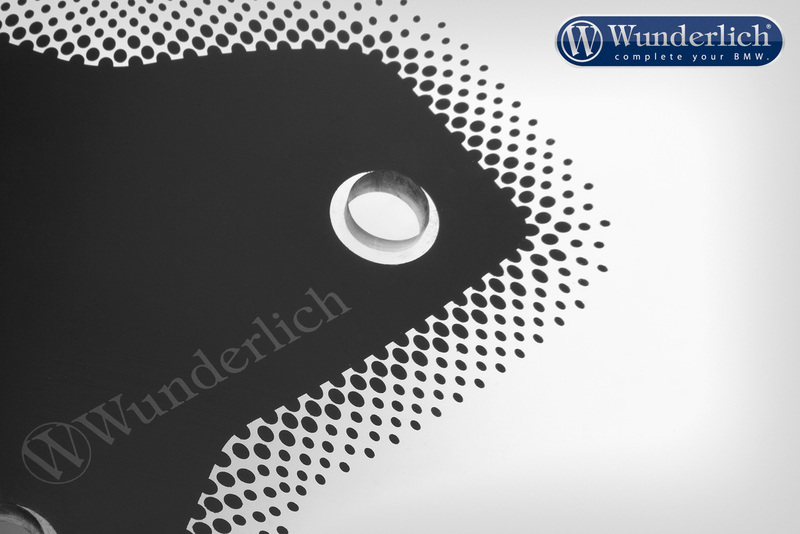 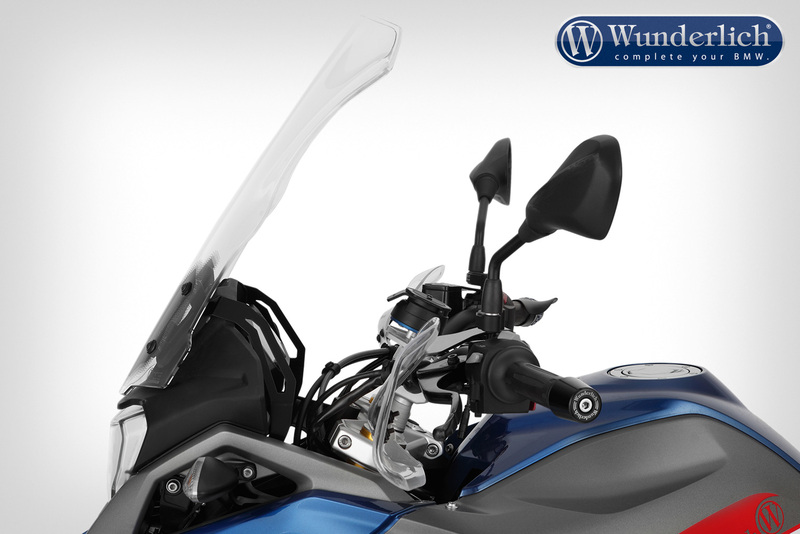 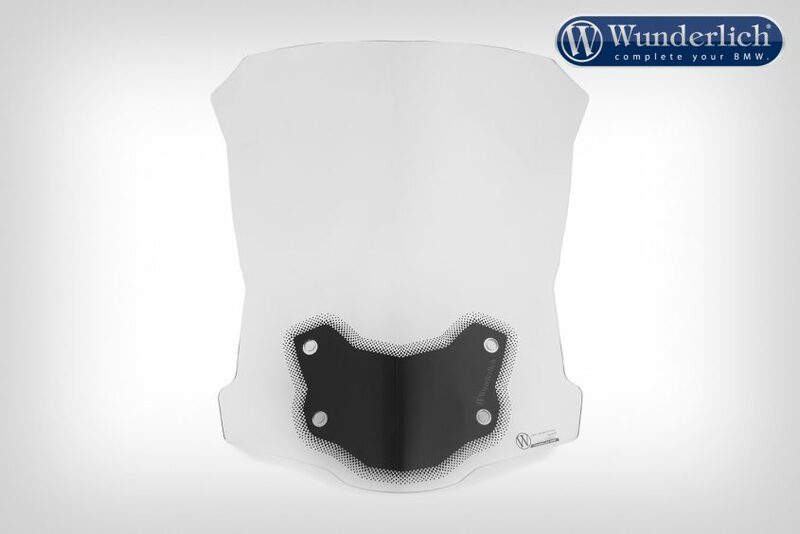 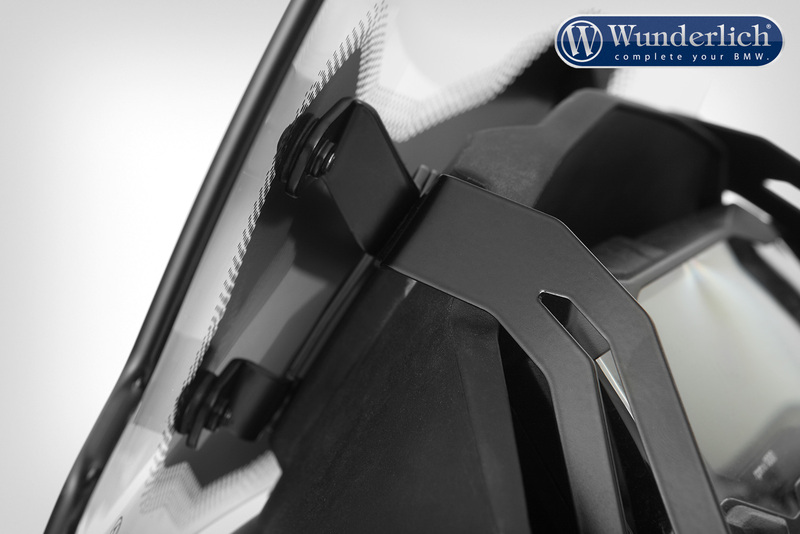 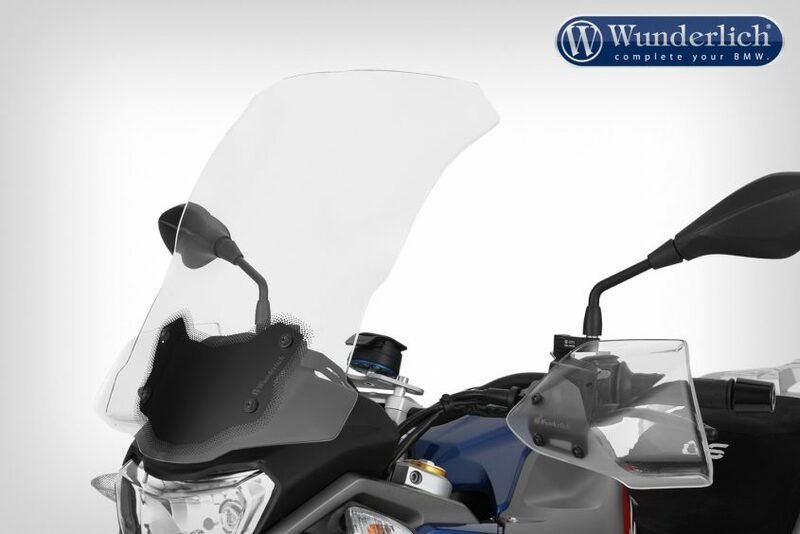 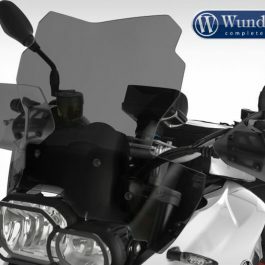 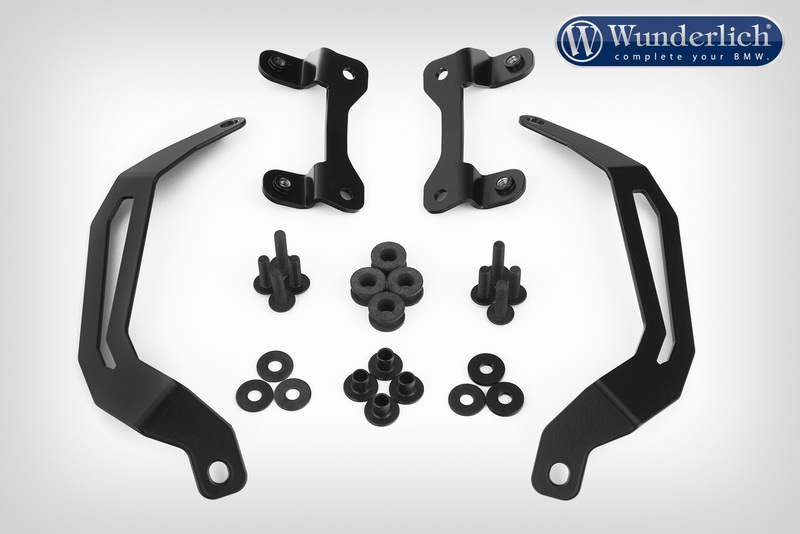 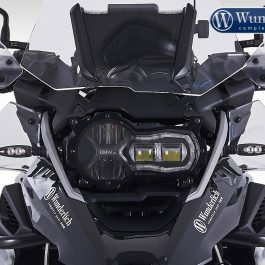 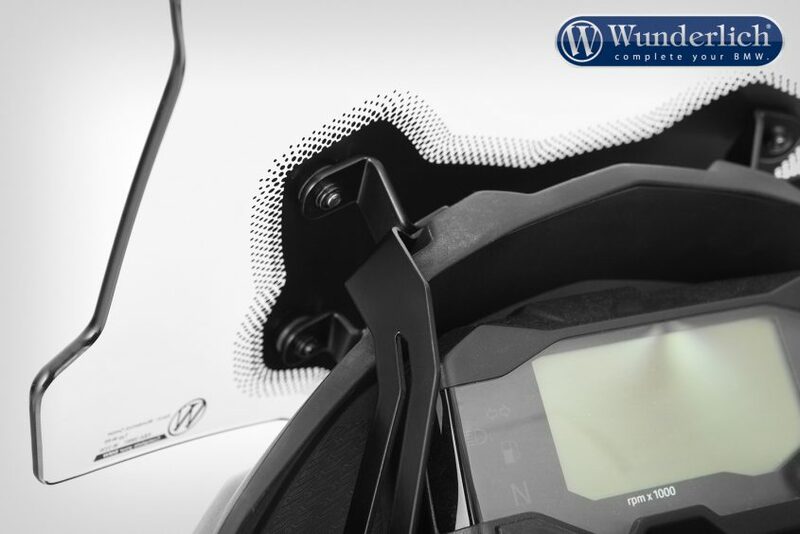 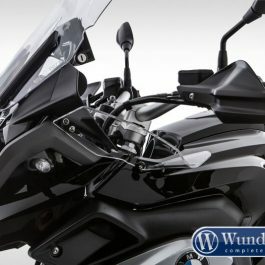 Be the first to review “Wunderlich Windscreen »ERGO« – For models with original board socket – clear” Click here to cancel reply.